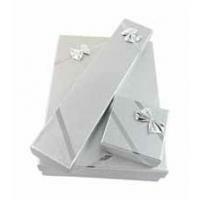 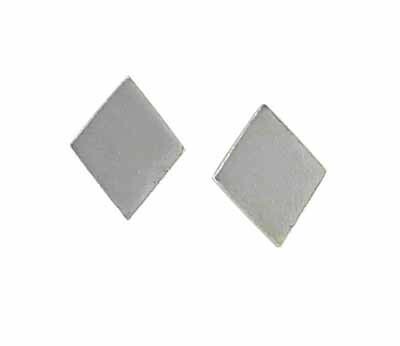 These diamond sterling silver earrings are simple yet polished. 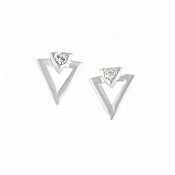 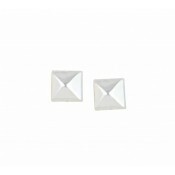 Each stud earring features a bold polish sterling silver diamond shape. 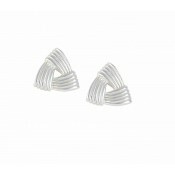 Perfect for any woman who wants a modern contemporary look.